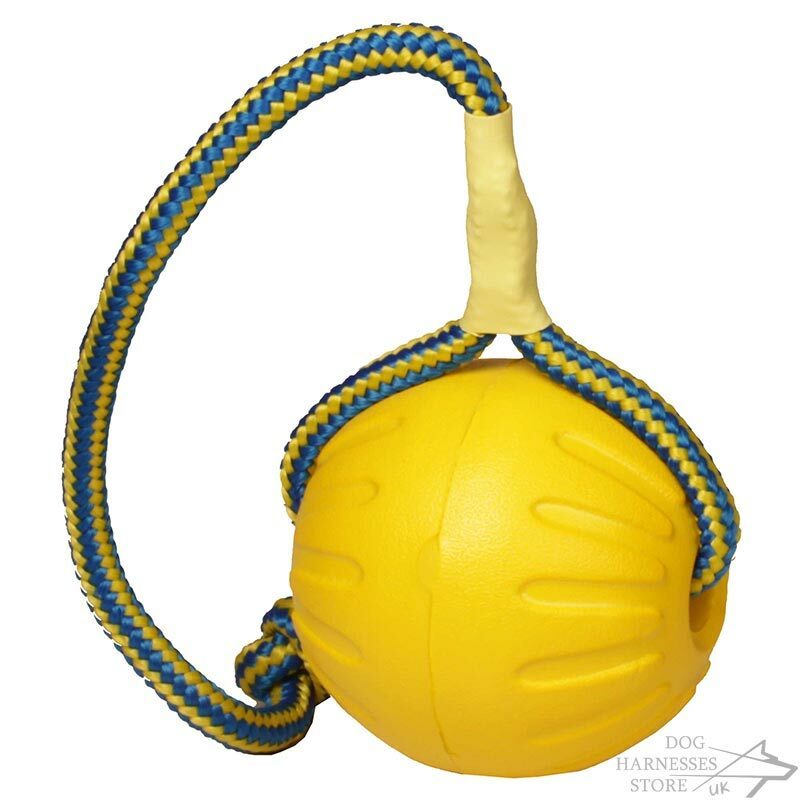 Dog Ball UK is one, which we represent here in Dog-Harnesses-Store as top qualitative foam ball toy. The majority of toys are made on the works of our shop, but as for this one, the Starmark ball is Made with special requirements from Starmark Academy. 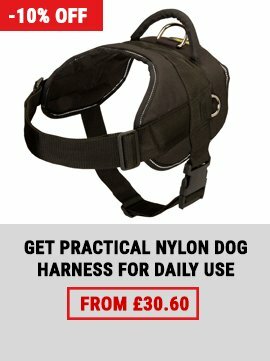 We gather all top quality dog toys in our shop. 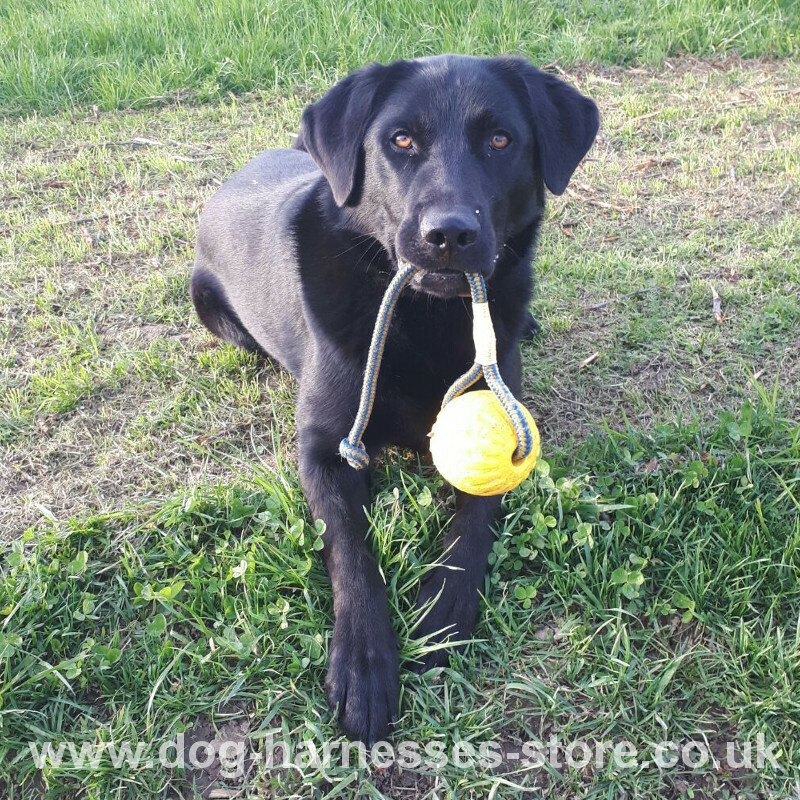 So buying it one will be confident that this Starmark ball with a cord should assist in training of your beloved friend every day! Wonderful foam ball does not sink at all when you play retrieve games with your companion in water. StarMark dog toy UK has light weight, because of the material called foam rubber that is made of. 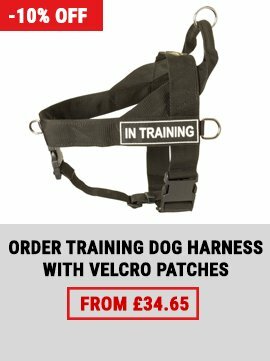 The bright rope of the highest robustness is made for throwing the ball far away and observe how your beloved pet runs after for retrieving. 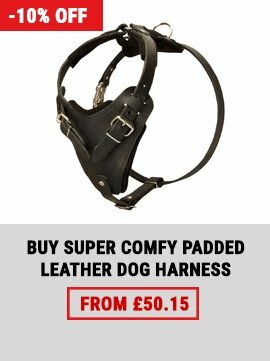 You can train in pulling, and the foam material withstands the dog bite perfectly. Apart of the strengths, this special foam was developed friendly for dogs, and the whole Starmark playing toy was made with incredible love to dogs! 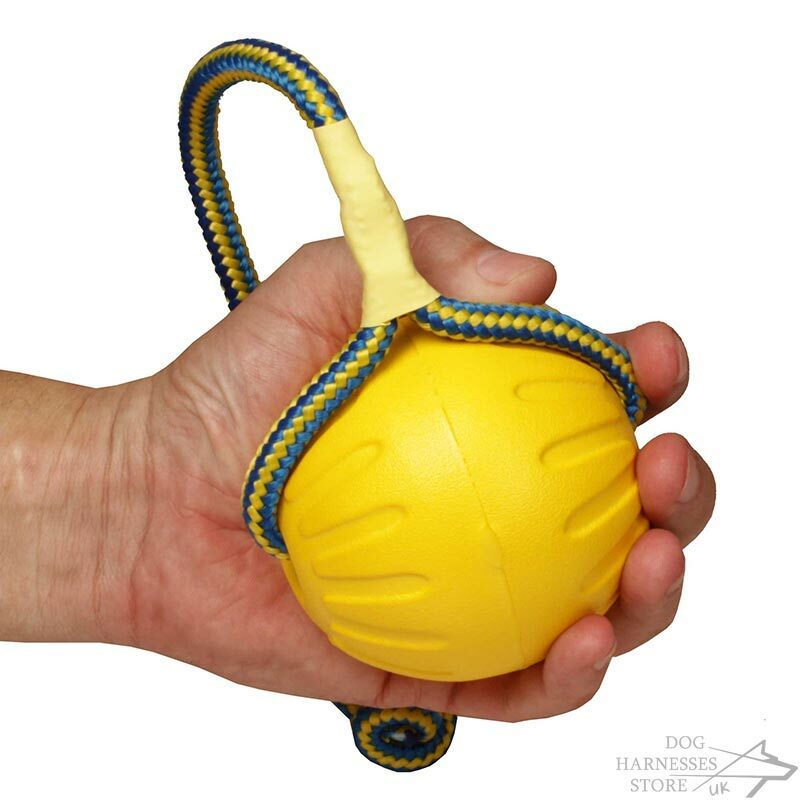 Enlarge your qualitative dog toys collection, because StarMark is a significant name in Dog Intelligence Products Market! So hurry up to deliver many jolly hours for your pet purchasing this innovative play toy UK that will speak well of the dog owner who takes constant care of his pet's health!